Looking for info about me for your speaker page? 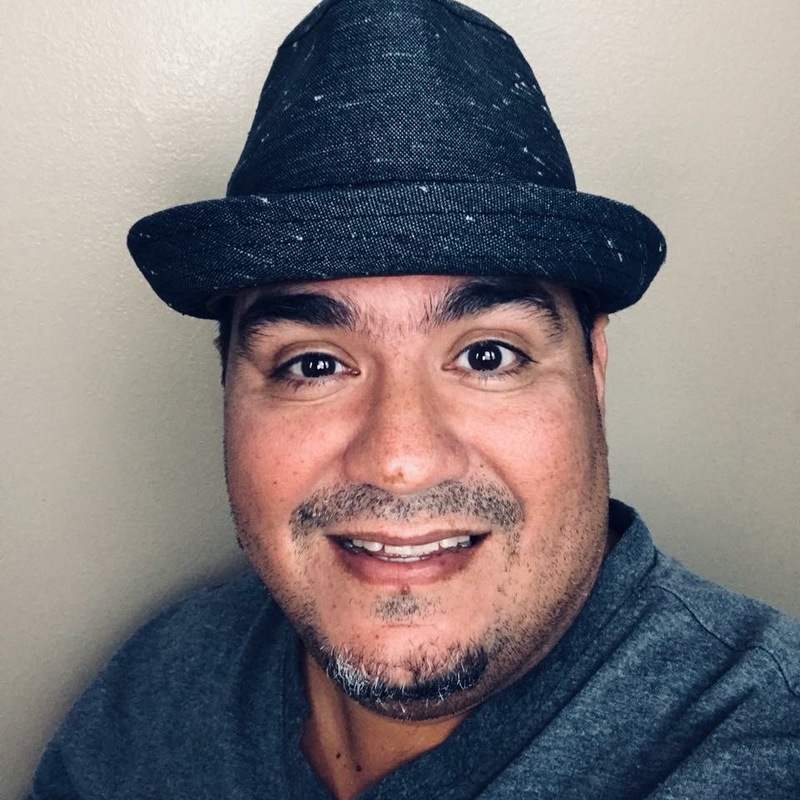 Chris Lema is a public speaker, daily blogger, a WordPress & WooCommerce evangelist and the VP of Products at Liquid Web, a $100MM hosting company. He’s also the creator of the best business conference for WordPress professionals in Cabo San Lucas, CaboPress.